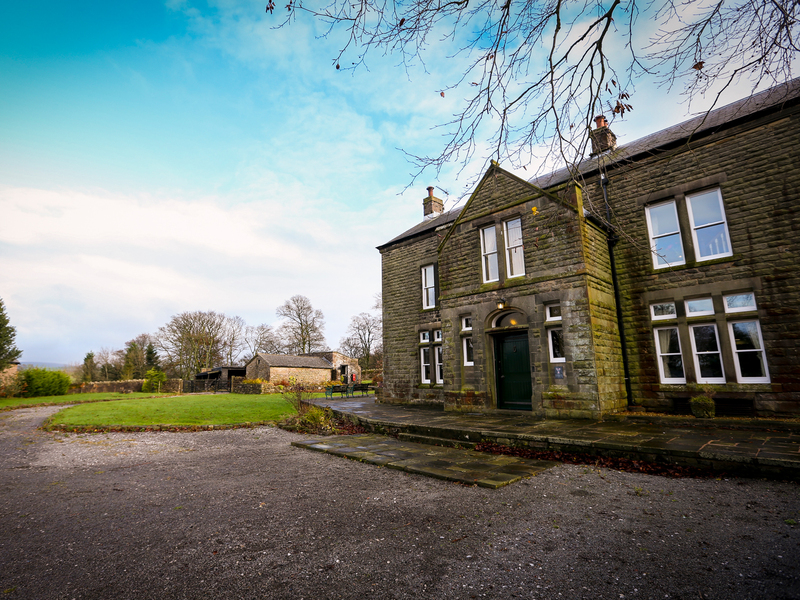 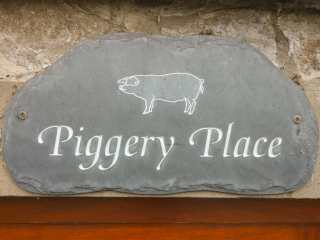 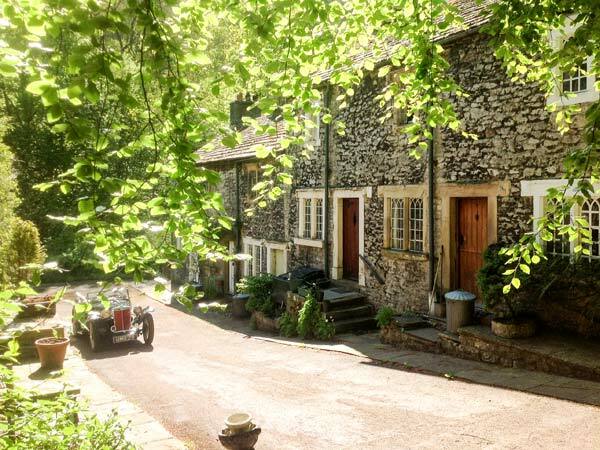 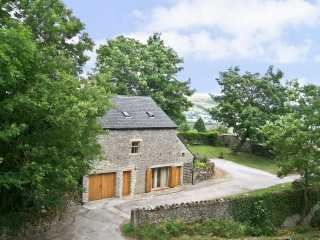 Found 358 holiday rentals in Peak District/Derbyshire. 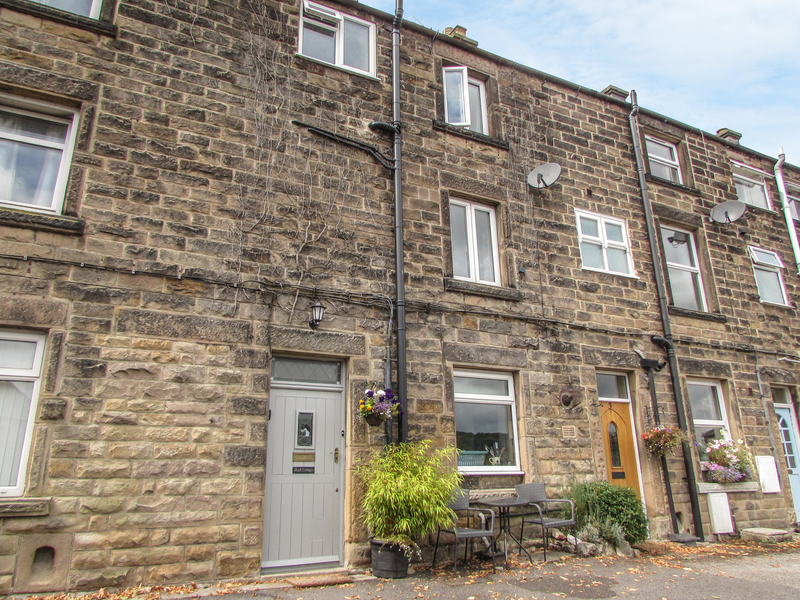 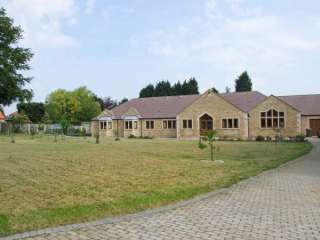 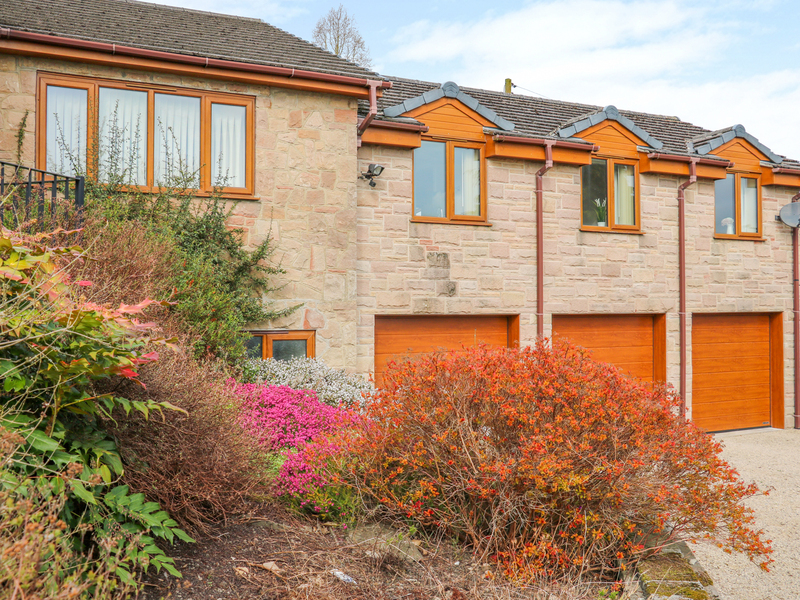 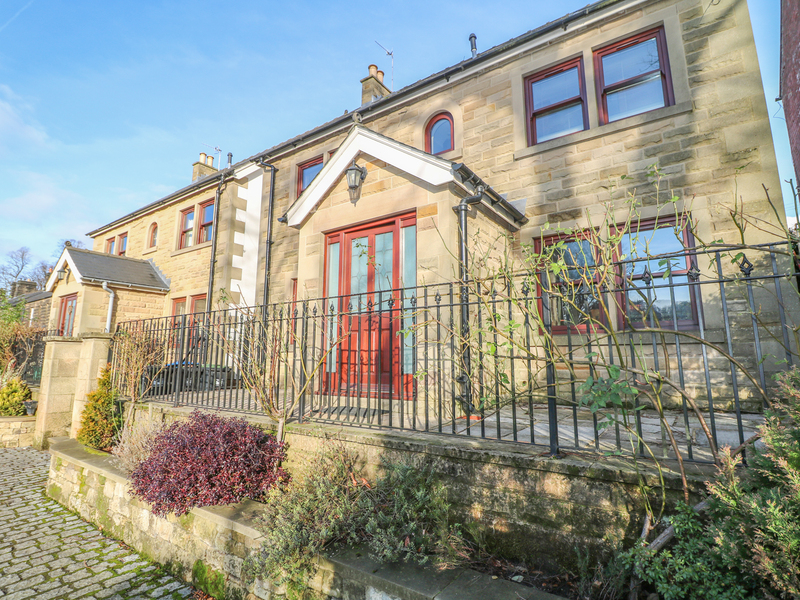 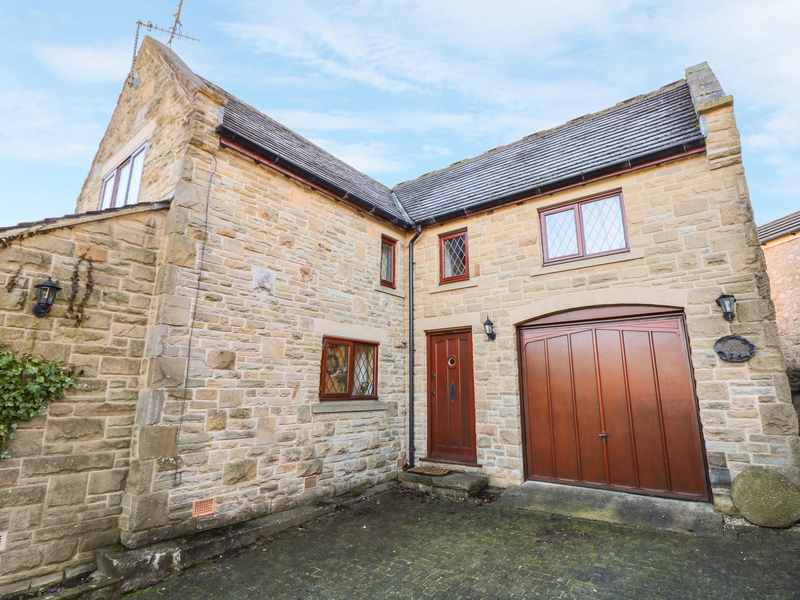 This detached property is situated just three miles from the county town of Matlock and can sleep two people in one bedroom. 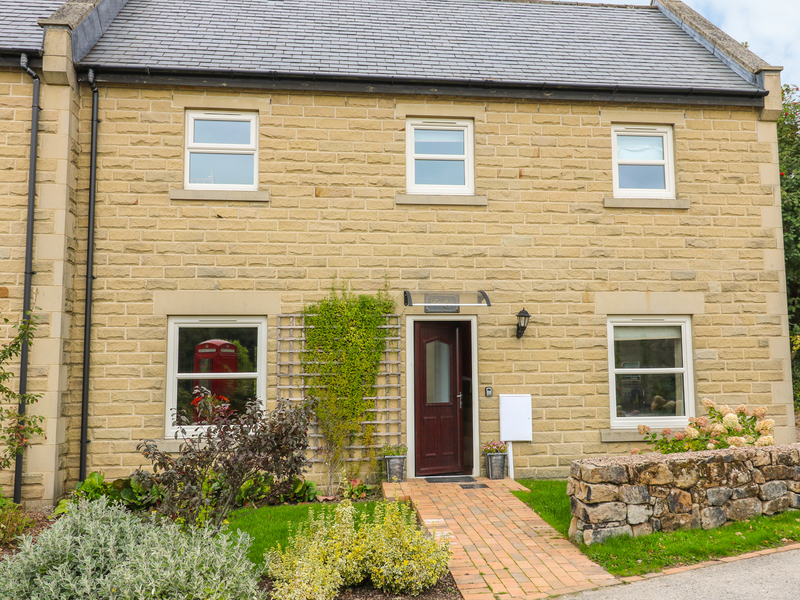 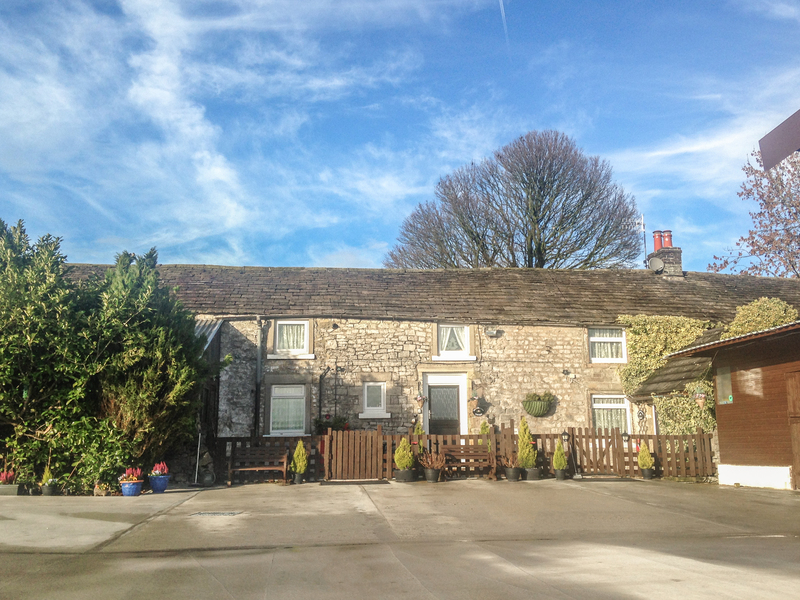 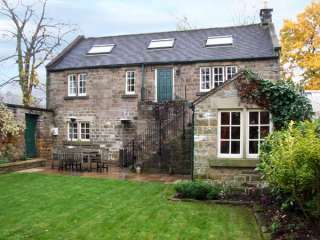 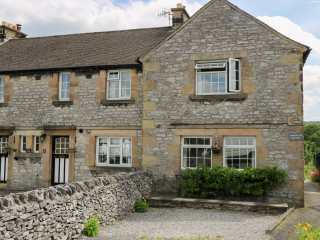 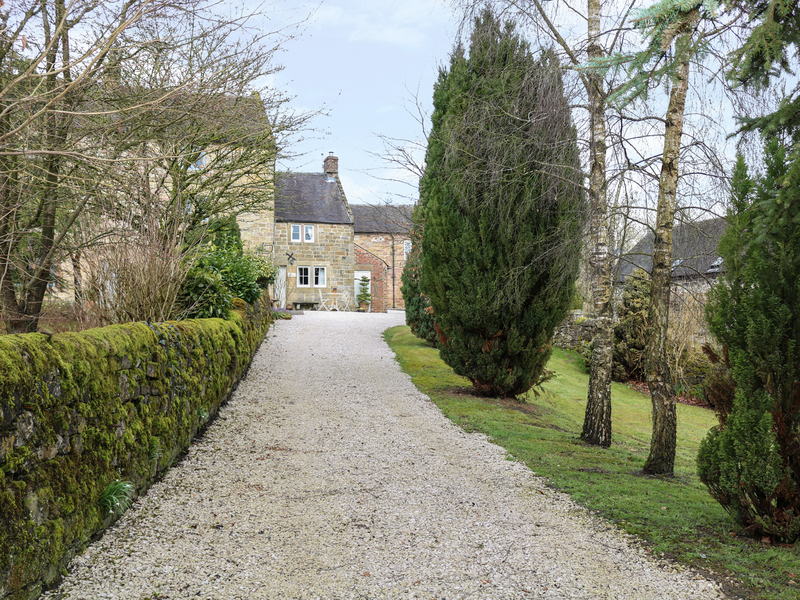 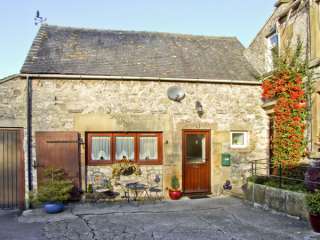 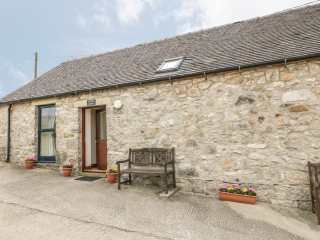 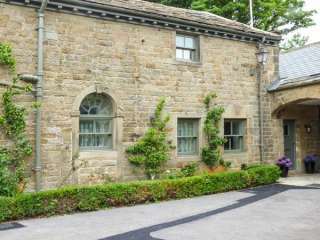 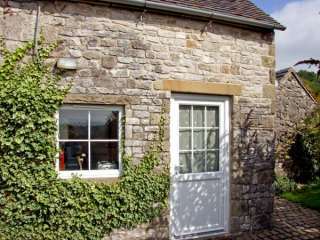 This cottage is situated in the village of Bakewell near Chatsworth and can sleep two people in one bedroom. 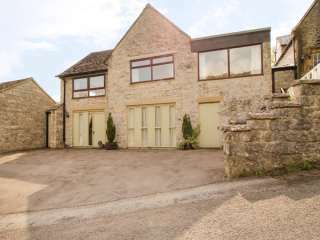 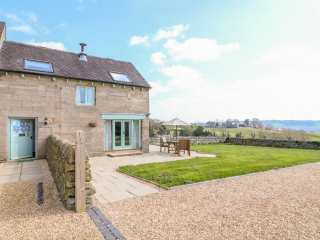 "A stone barn conversion placed near the village of Tansley in Derbyshire, it can sleep three people in two bedrooms." 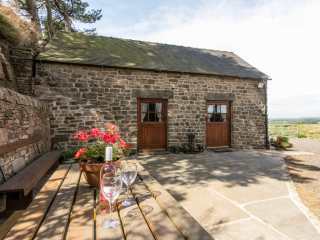 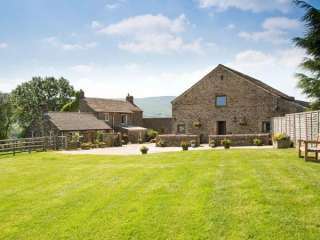 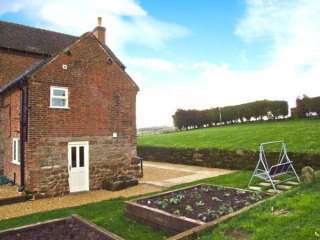 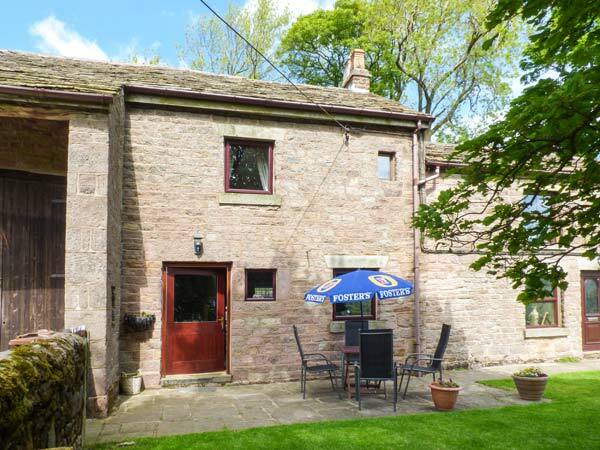 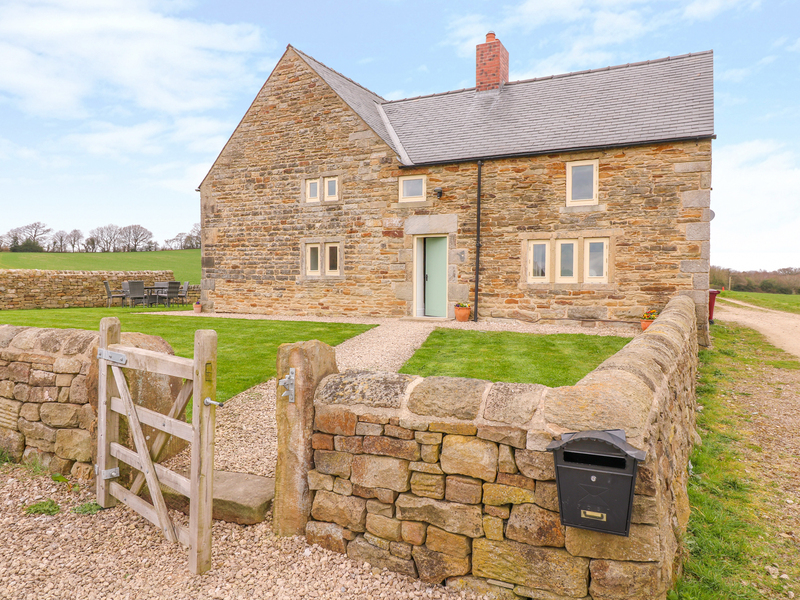 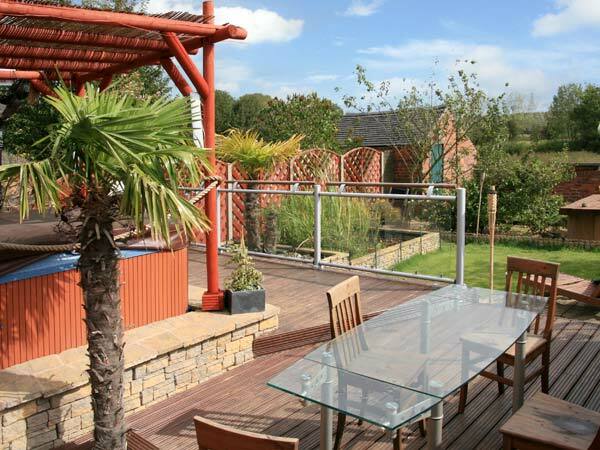 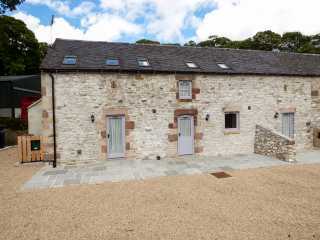 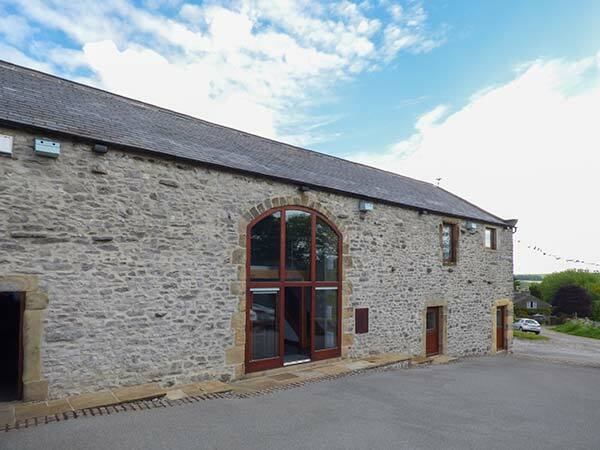 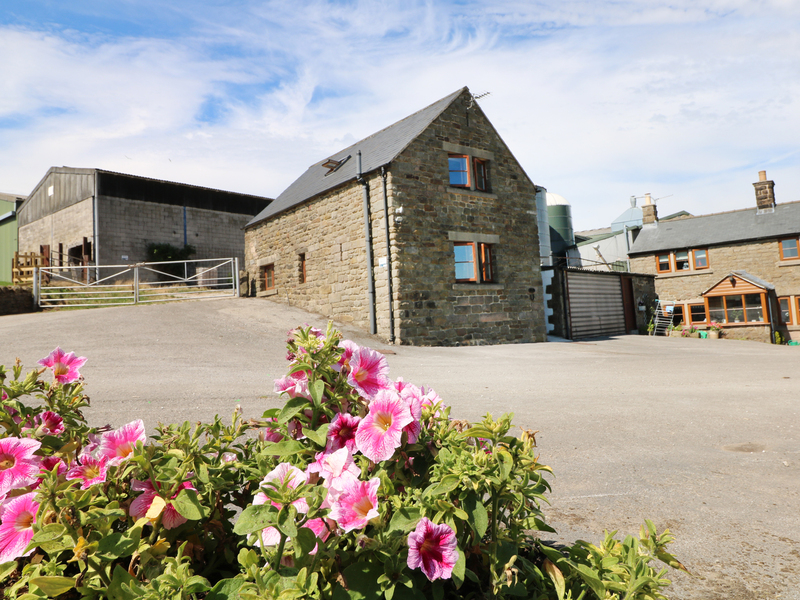 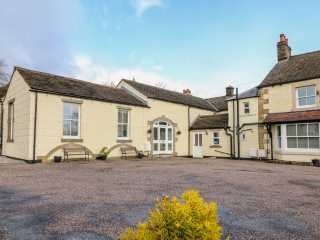 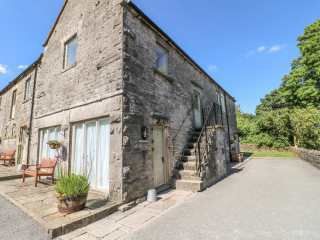 "This delightful barn conversion sits in a rural location, close to Alderwasley in Derbyshire, sleeping five people (four adults) in two bedrooms." 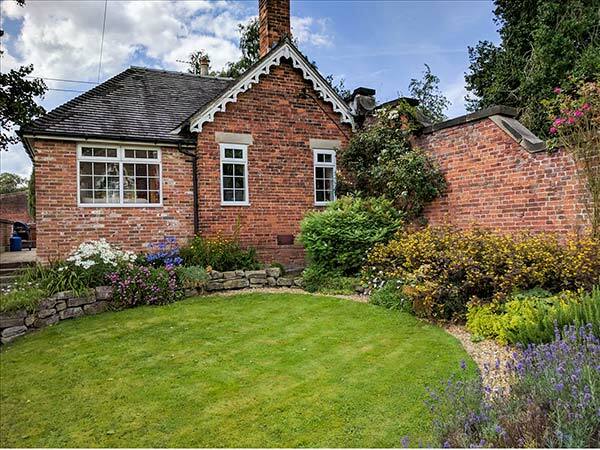 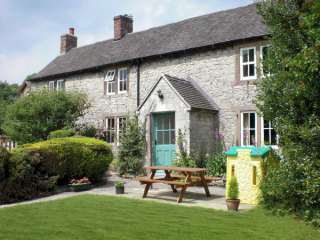 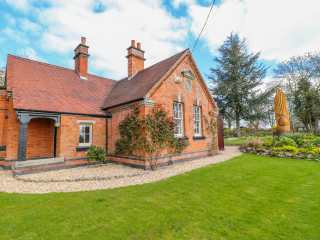 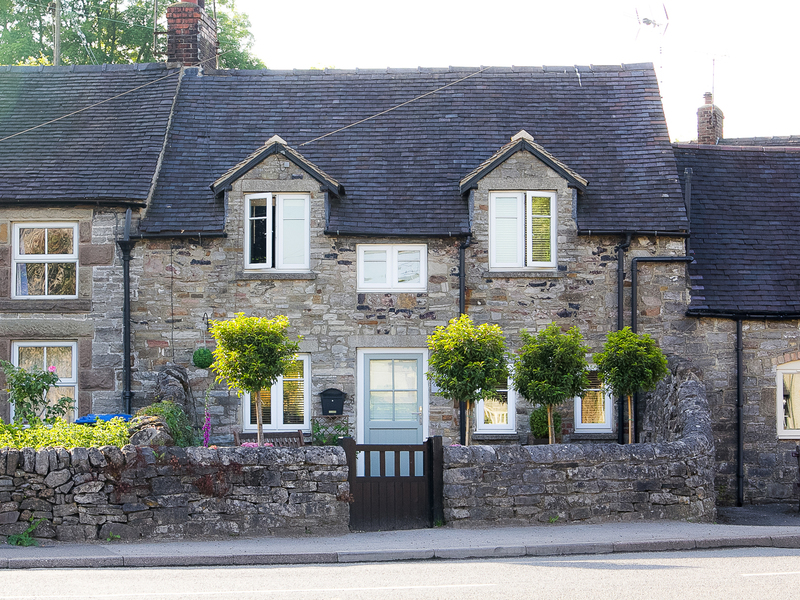 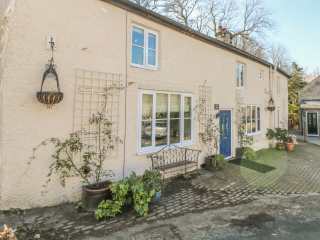 This spectacular cottage in the village of Kniveton near Ashbourne in Derbyshire can sleep four people in two bedrooms. 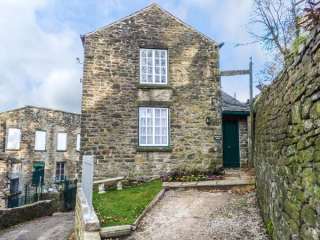 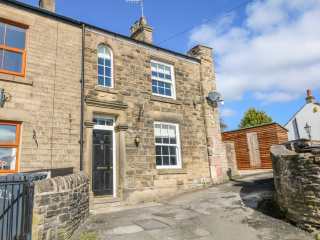 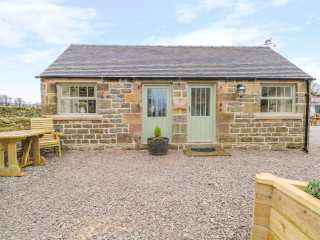 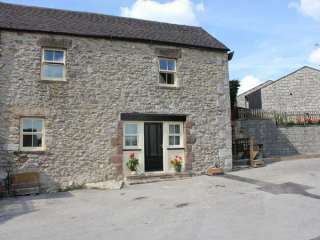 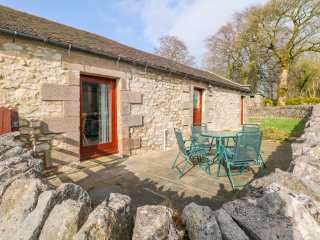 "This stone built, semi detached cottage is in the village of Brassington in the Peak District and can sleep two people." 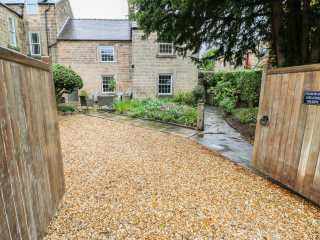 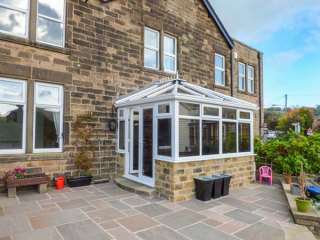 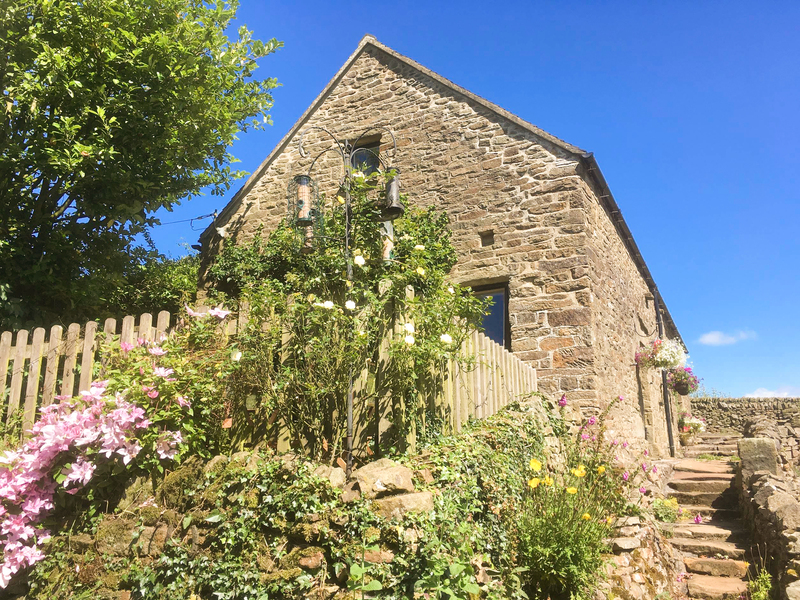 "This semi-detached, cosy cottage is located in the village of Youlgreave, at the heart of the Peak District, and can sleep four people in two bedrooms. " 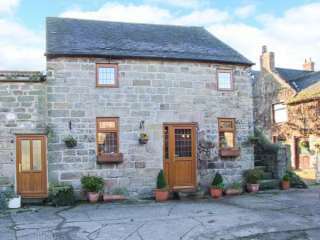 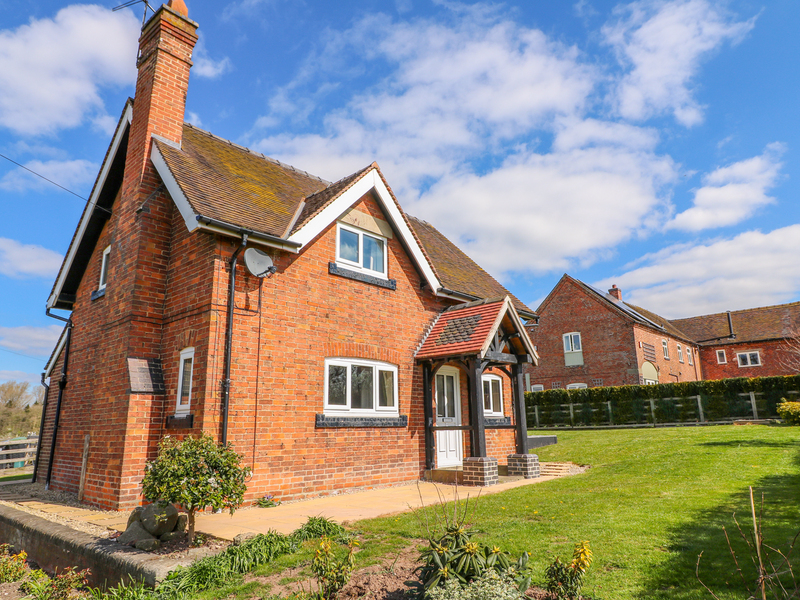 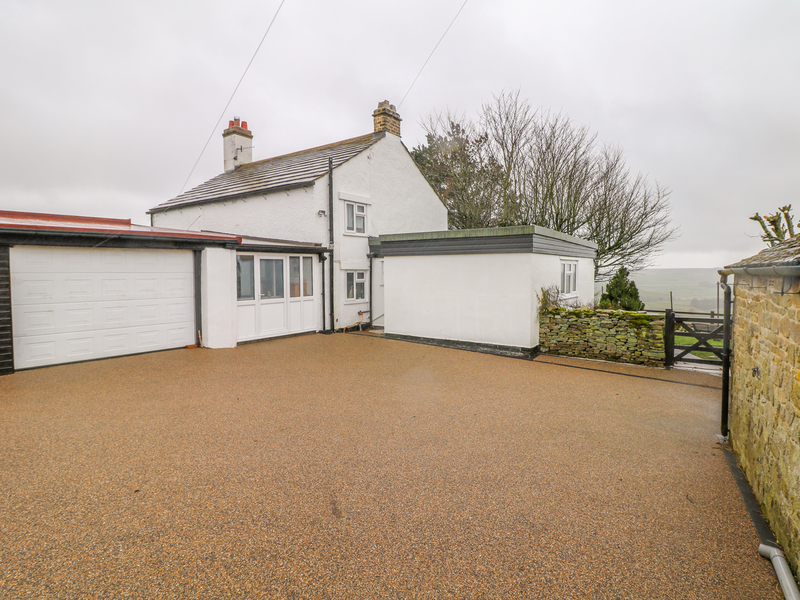 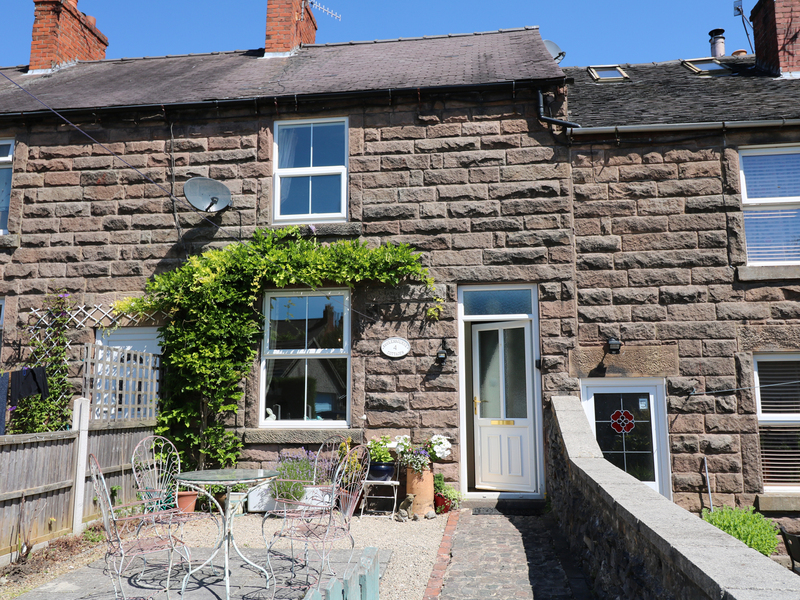 "This delightful, detached cottage is located in the hamlet of Calwich and can sleep five people in three bedrooms. " 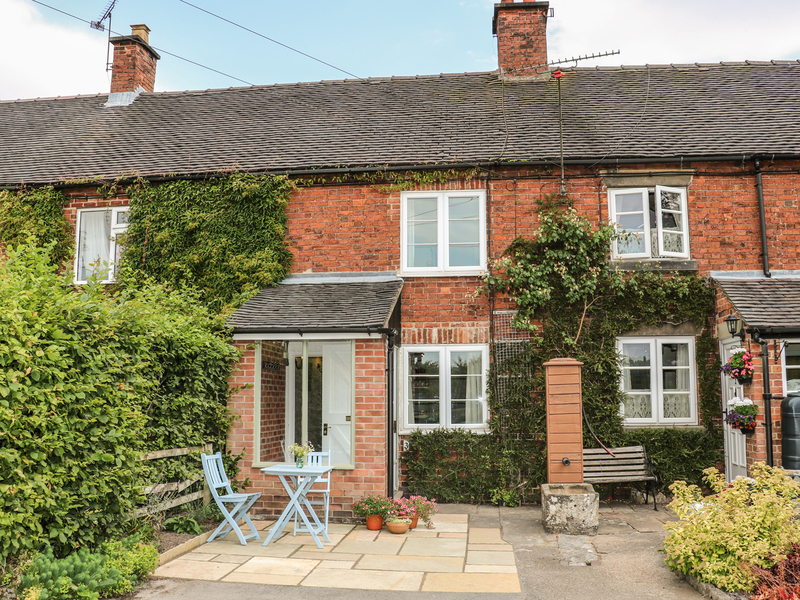 This mid-terrace cottage rests in the Derbyshire village of Mappleton and can sleep two people in one bedroom.